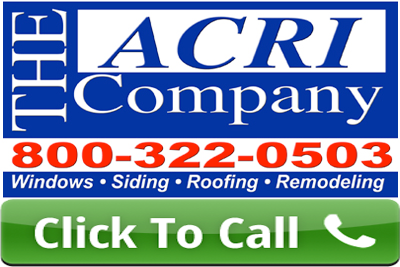 The Acri Company can do regular green treat decks, composite or aluminum decks. This page will be updated soon. Come back later to see all the different decking possibilities.